Now you can test your Doctor Who knowledge all thanks to this Exterminate A Doctor Who Quiz Book. The Doctor Who book is great fun as you can play with friends to see how much you know about Doctor Who and everything around it. 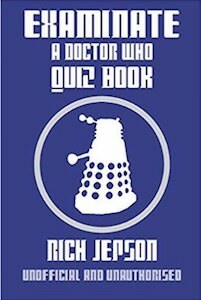 In the book you can find 25 quizzes and each has 15 question and that is the perfect amount for a quick game before you start watching the Doctor on TV. You can get this book as a paper copy or as an ebook so that you can have it in the format you like best. Need something to read? 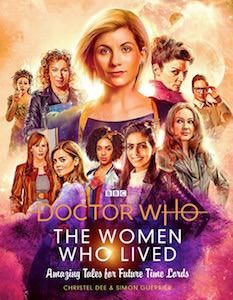 Check out this Doctor Who The Women Who Lived Book. The Doctor Who book is all about the women you have seen in the Doctor Who adventures. 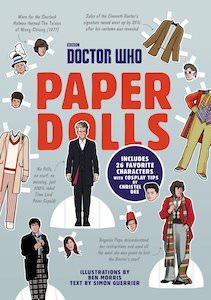 There are many females in this book from the female Doctor Who herself to queens and other characters and of course companions because you like to read about Rose, Amy, and the others. The Doctor Who book is 224 pages and comes in paper form and a digital version. Inside the book you will find many details of the women with a nice picture of them next to it. 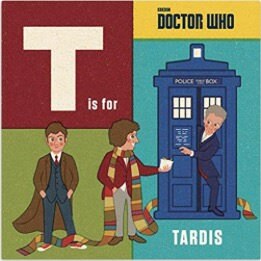 If you need a nice Doctor Who present for a fan then this book is what you should check out. 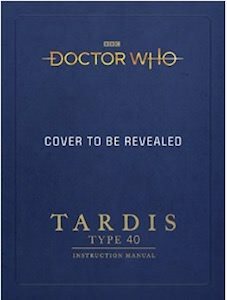 As a Doctor Who fan you know what the Tardis is but if you want to know all about it then you should check out this Tardis instruction manual. The Tardis books all about the type 40 Tardis and that does include schematics, diagrams, floorpans and much more. So now you can read up about what is the Tardis and what functions it has and by knowing all that you would be the perfect new Doctor Who companion because you need less training about how the Tardis works. Adding the Tardis manual to your bookcase also makes you look much smarter as this time and space machine is really high tech. 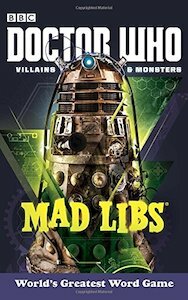 Now there is this Doctor Who Villains And Monsters Mad Libs so that you and your friends can have some fun with words and the Doctor. This Doctor Who Mad Libs has 21 stories all about Doctor Who’s monsters and villains and that means you will have lots of opertunities to have some fun words games and a good laugh after you are done. The famous Mad Libs books bring you stories with words left out that you have to fill out and there are rules of course and that makes it a bit more tricky but also a lot of fun to make the text works. words are amazing and now you can play with words and Doctor Who adventures. 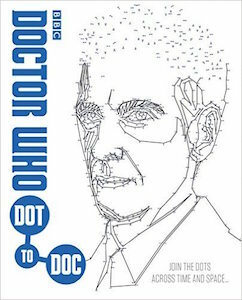 This Doctor Who book is all about connecting the dots and that is good for hours of fun. Inside the book, you will find 45 portraits that all have at least 500 dots to connect to create the image you try to unravel. And yes the Doctor is there and many friends and companions and of course villains like the Dalek and Cybermen are there to all to be completed by you. No need for anything else then the Dot to Doc book and a pencil and you can be busy for many hours.